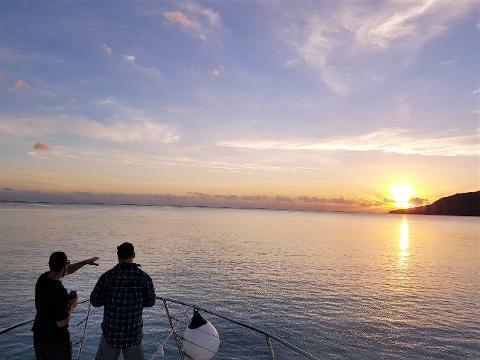 A private charter aboard our vessels is a great idea for corporate functions, birthdays, Christmas party’s or any time you want to get a group of friends together and enjoy fishing in the beautiful waters of the Great Barrier Reef. You get exclusive use of the whole boat and charters can be tailored to your requirements with flexible departure times and catering packages available on request. Food upgrades available upon request. This is a nine (9) hour charter.